The installation of this vinyl siding also enhances the value and worth of your home. 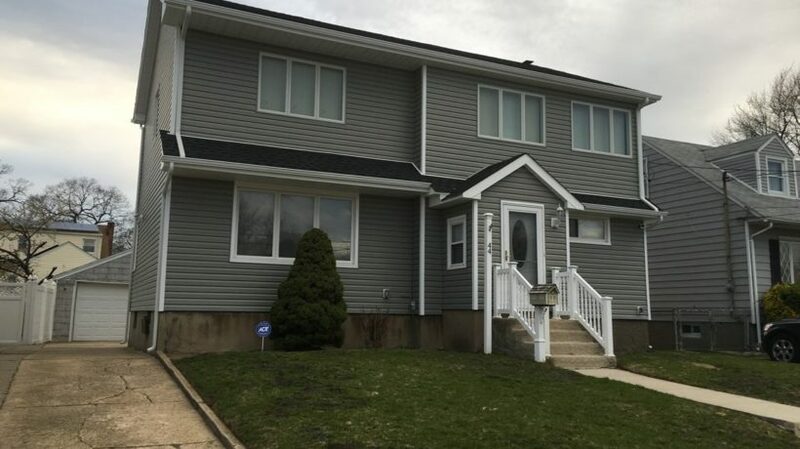 To increase the appeal of your home and if you are in need to install this vinyl siding in your home the contact City Wide Construction. We have been in this construction business since the time of many years. Our construction experience makes us of one the trusted firms. We are serving the Five boroughs and too NY since the time of 1998. 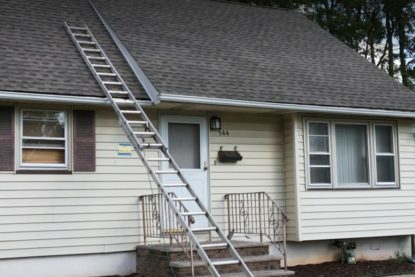 We consist of reliable and trust worthy siding contractors. We offer superior kind of workmanship and our customer service is exceptional. If there is some new residential or the commercial project coming at your end then we City Wide Construction are here for your service. Our aim is to invest in quality. We prefer to use only trusted and reliable materials for our siding and construction projects. We purchase building materials from brands like that of Certain Teed and Mactic. 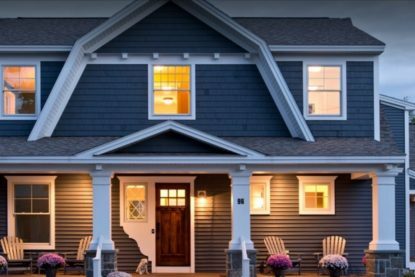 We offer traditional and too contemporary styles of siding. We have never sacrificed on the quality of our work. We, City Wide Construction makes sure to build that kind of home that reaches to your expectation levels. You can have trust on our products and services. Our extended workmanship comes with a warranty. Our building products are purchased and manufactured from Certain Teed and Mastic. We guarantee that we will build life-long building structures for you. Apart from the installation of new siding, we also install additional kind of insulation on your home. Our experts and professional siding contractors can repair your siding in a proper way. If your metal siding is damaged by some hail storm, if your stucco siding is damaged by water then you need to repair your siding as soon as possible. 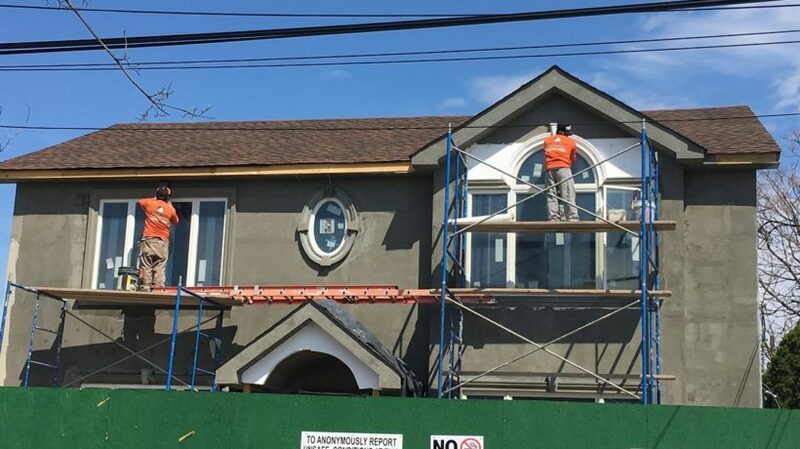 Siding Company in Queens- Siding Contractors. If you want to install siding then its cost and price depend on wide in a number of factors. The cost of this installation will be finalized by keeping in mind the geographical location of your home and also the materials that will be used in this siding. 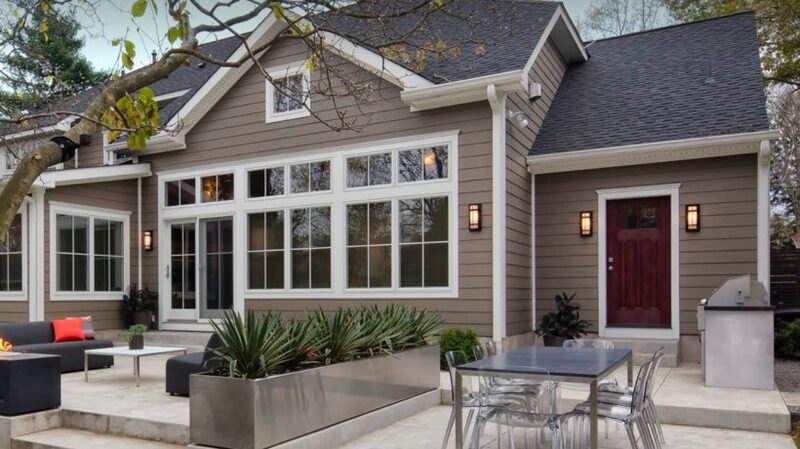 If you will opt vinyl siding then it is cheaper as compared to the fiber cement siding. If your house is a double storey house then cost will be more of this installation. Siding Company in Queens- Siding Contractors. We City Wide Construction can replace your vinyl siding, we can also repair your plastic siding. Different colors and different sizes are offered by us in this installation and replacement work. 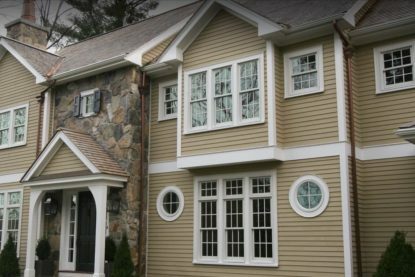 If you want install brick or stone siding in your home then do not waste a minute and give us a call. Our professional contractors know how to handle this task with professionalism. We can too partially make a replacement of your stones and bricks. 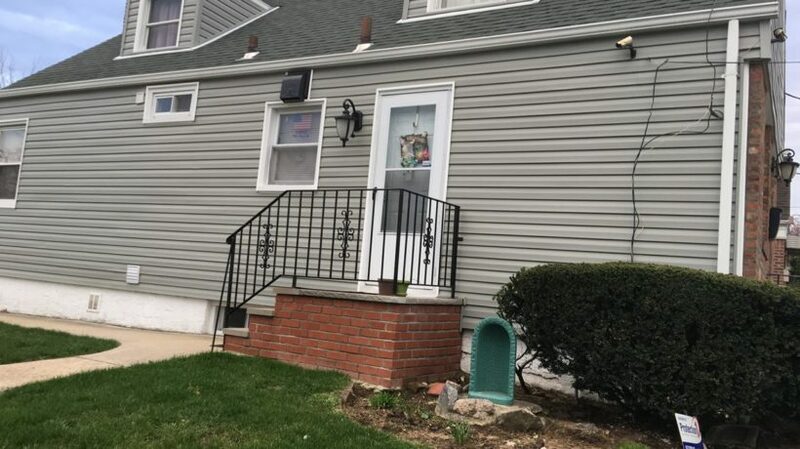 We can too replace steel and aluminum siding. We offer complete repairing services and partial replacement services as well. Our professional team mates install and too replace the trim and soffits around your doors as well as windows. We have experts in trimming steel and wood and too aluminum and vinyl. Our professional contractors repair and install all kinds of plastic-based materials. For the installation and replacement of your traditional stuccos, our professional workers and contractors are here to help you out. We are efficient in the installation and replacement of your wood siding. Try our services and also do also have a look at our carpentry categories. For the replacement and too installation of your fiber cement siding, our services are wide in number. You will be satisfied with the way of working of our experts.